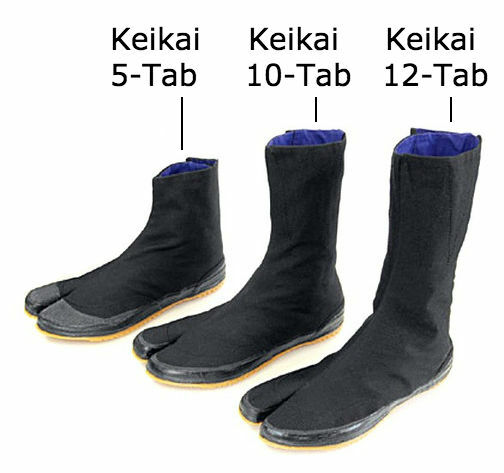 Budget 12-Tab model from Soukaido, one of Japan's leading makers of safety jikatabi. 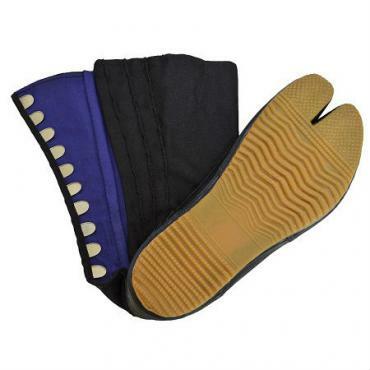 Reinforced cotton uppers with rubber non-slip soles and rubber protection around the toe. 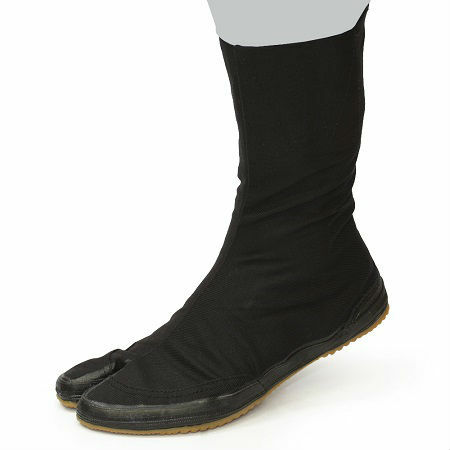 With 12 flexible kohaze fasteners for a perfect fit.